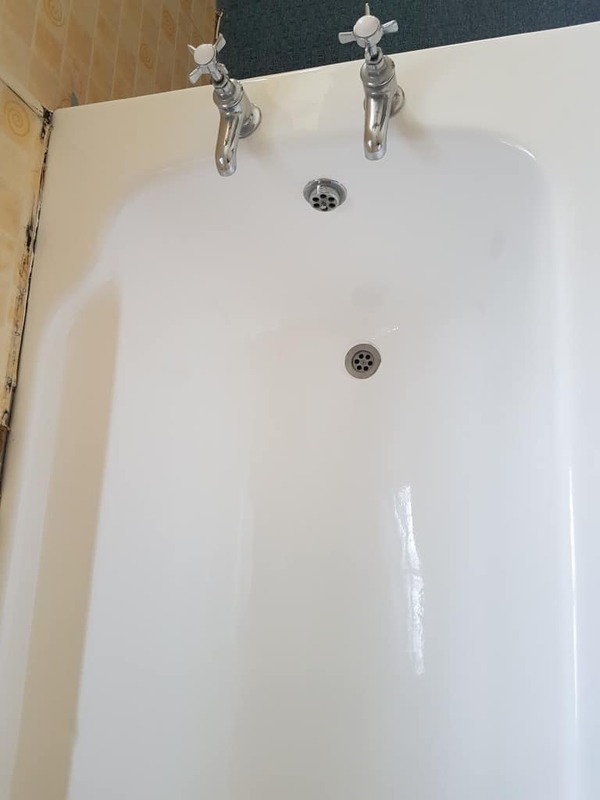 Water damaged enamel repair and resurfacing. 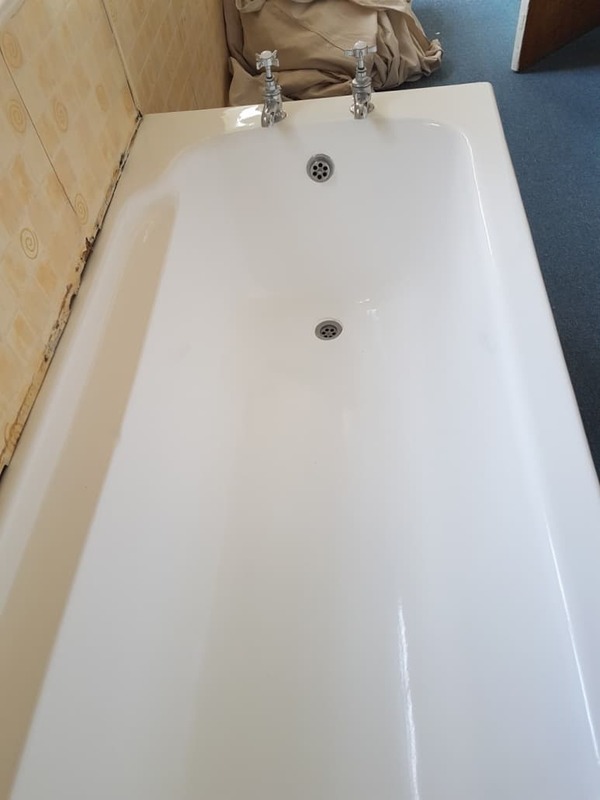 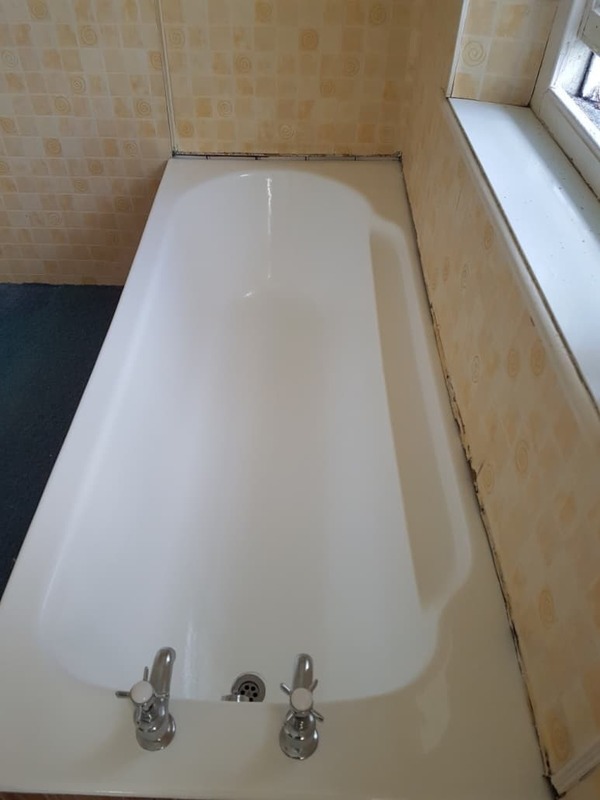 Cast iron bath repaired and resurfaced in Wales (near Cardiff). 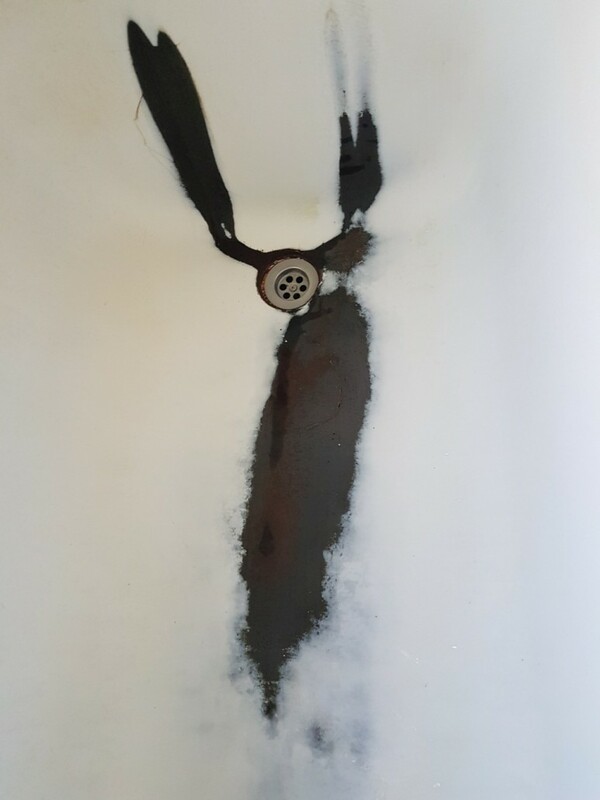 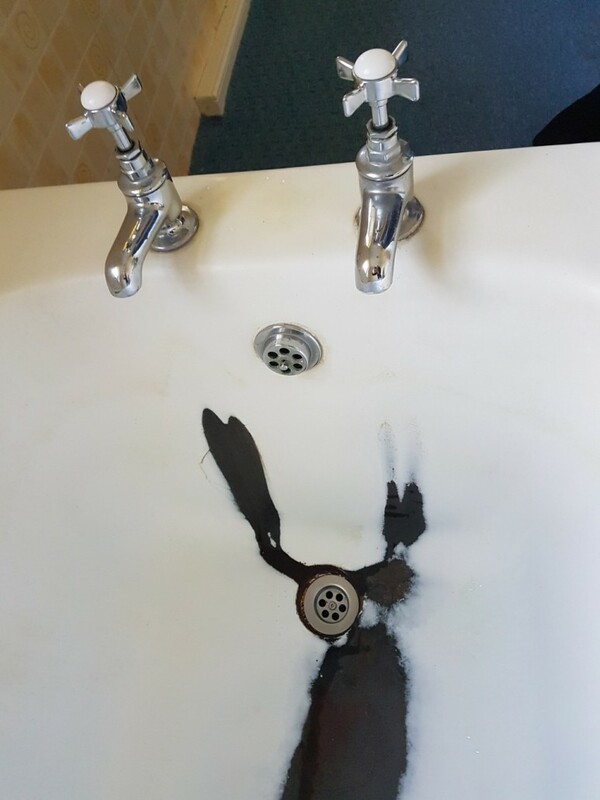 The water caused a deep damage to the surface, exposing the metal and damaged the enamel. 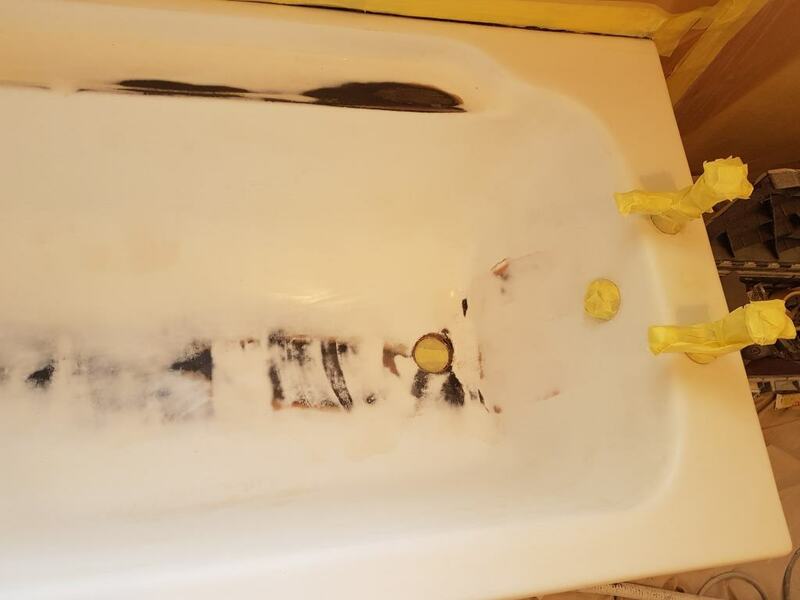 The bath was reinforced and leveled, followed by a top coats application. 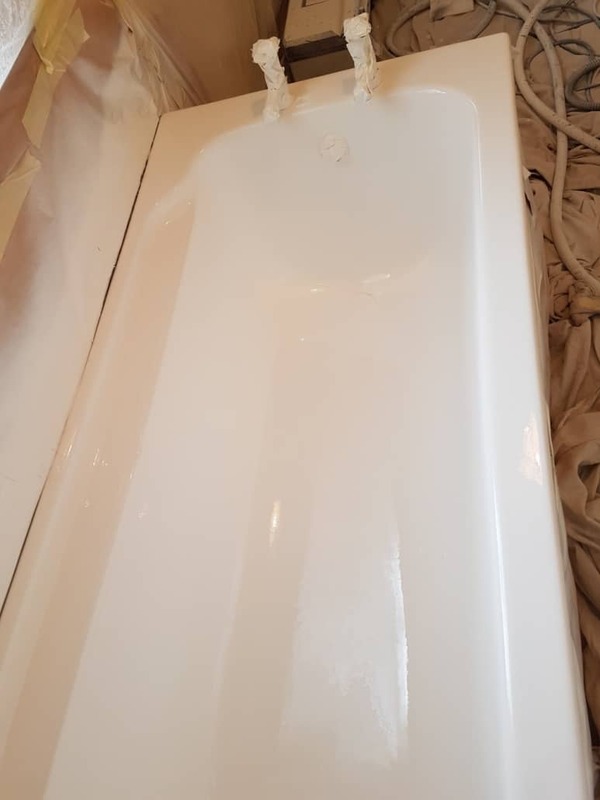 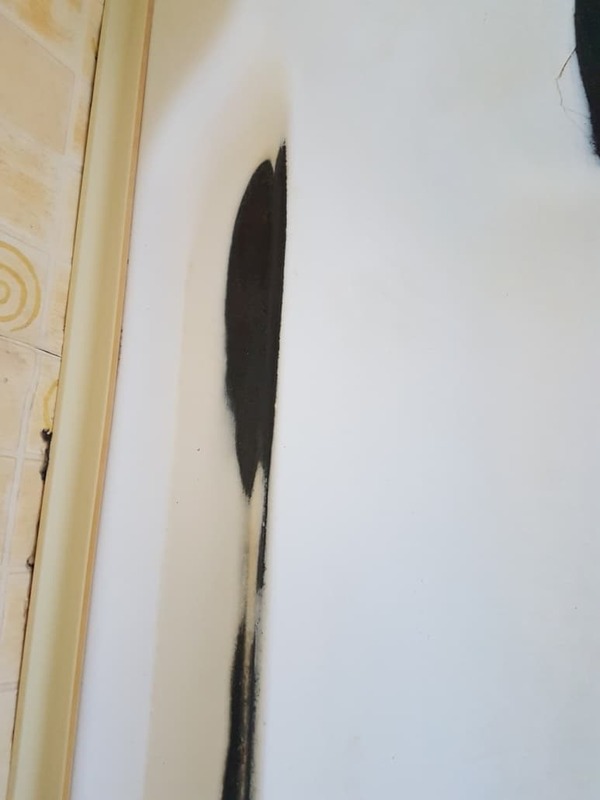 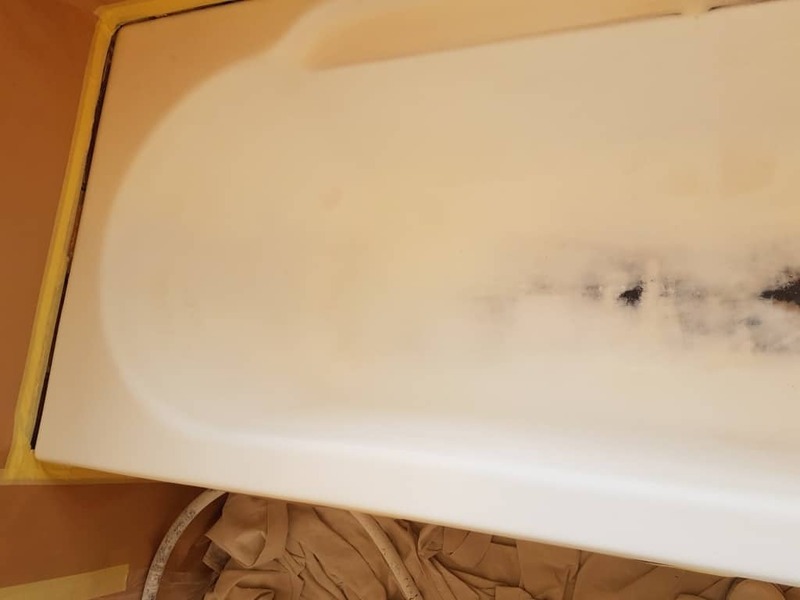 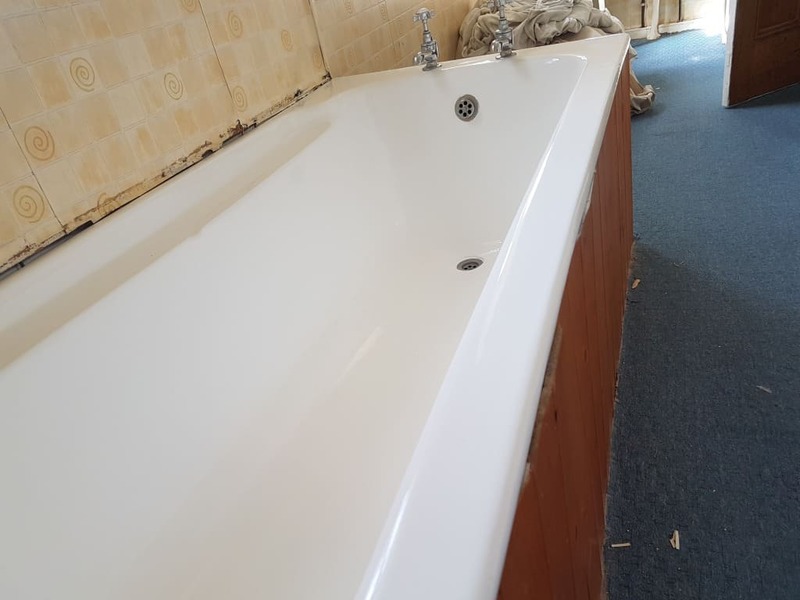 All my bathtub restoration projects are polished as standard!